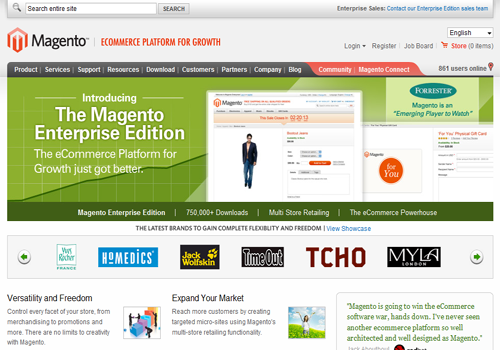 E-commerce is one of the major uses for PHP. From a small business level to an enterprise level, businesses are always looking to create additional streams of revenue online. If you know how to integrate existing e-commerce solutions or build your own from scratch, this gives you a distinct advantage with your clients. If you want to build your own shopping cart application, you can either code the entire application from scratch or implement a PHP framework. If you are an intermediate to advanced PHP coder, I personally recommend using a framework such as CodeIgniter or CakePHP. CakePHP has a bakery section with readily available source code for e-commerce applications. For instance, you can integrate Paypal with your site using ready-made scripts. CodeIgniter has a user guide and a few tutorials to get you up and running quickly. Both of these frameworks have extensive documentation on how to create web applications from the ground up; which one you use is really a matter of personal preference. While I understand that each of these solutions has its own quirks, it might be easier to spend a few days with the documentation or a tutorial than to learn PHP from the ground up. It really depends on how much time you are willing to invest in tackling e-commerce. For both freelancers and web development firms alike, project management is an important aspect of your business. Your clients need a resource to be able to check the progress of the work and provide feedback. Ideally, with a good project management system in place, your clients will be thoroughly pleased with the end result. There are several excellent web-based project management tools on the market today. 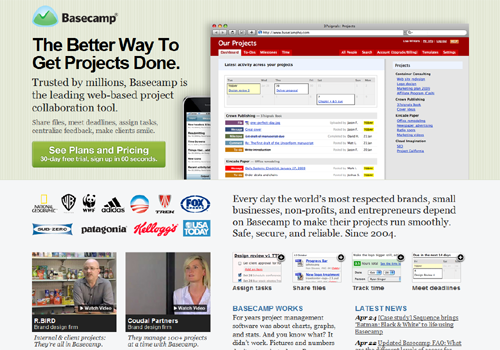 If you can afford to use a subscription service, I would highly recommend Basecamp. Although Basecamp was written in Ruby on Rails, it is an excellent advertisement for effective, streamlined project management solutions. For those of us who do not necessarily need a subscription-based product, you can build your own! For those of you who are up to the challenge, you can extend your PHP installation to create desktop applications. This one is a challenge because it requires some extensive knowledge of PHP and it might also be easier to create desktop applications in other programming languages. If PHP is your favorite programming language, then you can use some of these PHP extensions to get you started creating GUI applications. The main advantage of creating your own PHP GUI’s is that you will learn a great deal about the language itself! Whether your website is about business, entertainment, or products and services, internet users need to feel connected to the product or message. For example, if you develop web applications, a forum where your customers can discuss issues might be a good idea. As a user, if I have a question and I need support right away, a hotline or an e-mail form is often insufficient. With an online community, your visitors can help solve each other’s product-related issues, and even answer technical questions. You still have to provide some level of after-sales support, but a community can effectively decrease your workload and provide useful feedback. 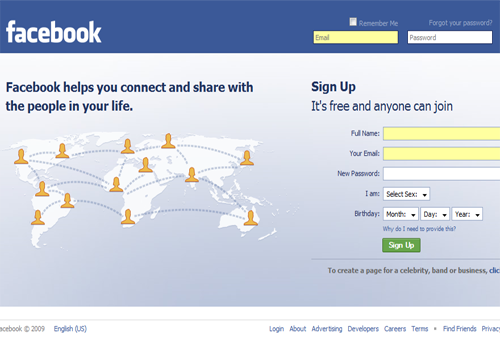 You can integrate Facebook with your website using PHP. If you have developed Facebook applications using another language or you would like to get started with PHP, the Facebook developer’s wiki can help you to get started. The developer’s wiki explains the Facebook PHP client library and provides detailed instructions on how to install and use the files included in the library. This is certainly worth a look if you are interested in programming for the Facebook platform. For Facebook users interested in the back-end of the platform, this would be a natural step. The PDF format is Adobe’s proprietary file type for document exchange. 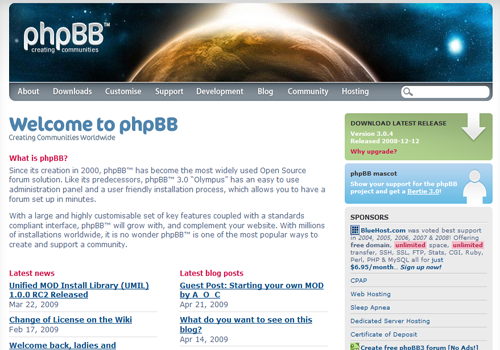 Using a library called PDFLib, you can generate PDF files with PHP. This library is already included with PHP5; to access it, you need to uncomment the appropriate lines in your PHP configuration file. An example of why creating PDF files might come in useful is, if you were building an online invoicing application and you wanted to output an HTML-generated invoice in PDF format. You can then send the invoice via e-mail or print a copy of it to your client. PHP allows you to parse XML files. Parsing XML is an important feature of PHP 5 because not all browsers can output the contents of an XML file; so you can create a parser in PHP to facilitate this process. Using XML is important for RSS feeds, and also for data storage and rendering data on different devices – for example, cell phones use an implementation of XML called WML (Wireless Markup Language). Working with XML files in PHP is similar to handling the opening, closing, and reading of a file. The steps involved are creating an XML parser, setting functions to handle your opening and closing XML tags, opening the file for reading, reading the file incrementally and then closing it. Using the GD library with PHP, you can do more than just output HTML to the browser! You can output images in different file types including jpeg, png, and gif. This feature of PHP is useful because it allows you to create thumbnail pictures, add watermarks, resize and crop images, and even create a photo gallery! Do you need visual representations of numbers on your site? PHP can create graphs and charts too! Using Image_Graph, you can create up to fourteen different types of charts including pie charts, bar graphs, impulse, dot/scatter, step, candlestick, box & whisker, radar. This is incredibly useful for e-commerce websites or websites where you need to present graphical data in a concise manner. the Image_Graph website has more detail on how you can get started! 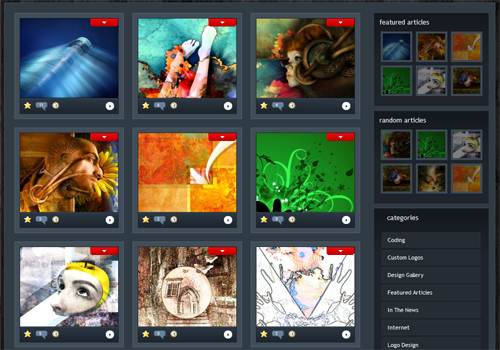 By simply using PHP’s file handling functions, you can create your own photo gallery! you begin by placing your photos in a single directory, you then use PHP’s exif function to get header information about the photo and output a thumbnail version of it. The process is as straightforward as it sounds and its also a great way to present your photos! 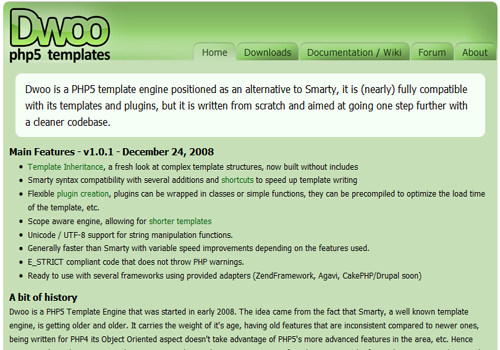 Using PHP, you can make it easier to add pages and elements to your websites dynamically. 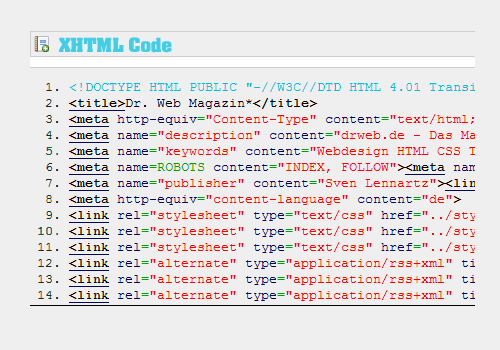 You begin by creating the HTML page and splitting it into the header, main content, and footer sections. Add the .php extension to your subsequent pages and use server-side Includes for the header and footer for each new page. 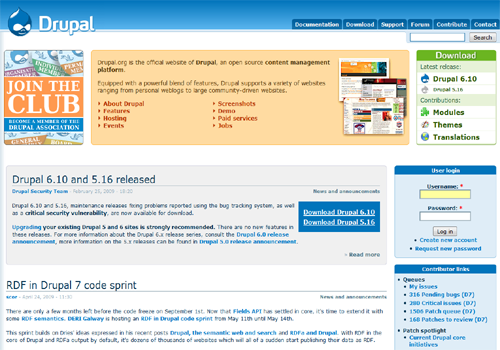 You can also have dynamic sidebars and top navigation sections. As a matter of fact, the more “templated” your site is, the easier it is to update the content. If you have done any work with WordPress, you will know that it is a highly flexible blogging system that you can use to do just about anything from e-commerce to content management. With that being said, if you know some PHP and you delve into the WordPress Codex, you have everything you need to begin plugin development. If you need novel ideas for creating plugins, they even have a section where users post their plugin ideas. 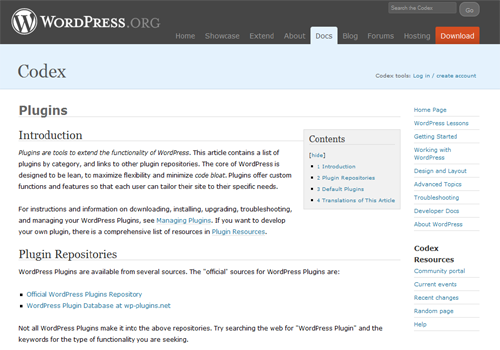 Watch a screencast that teaches how to build your first WordPress plugin. The use of Flash in websites is a contentious issue to say the least! But there is nothing wrong with having Flash elements in certain places on your website; PHP can help with this! To these files you would use the Ming library to create Flash files in .swf format. 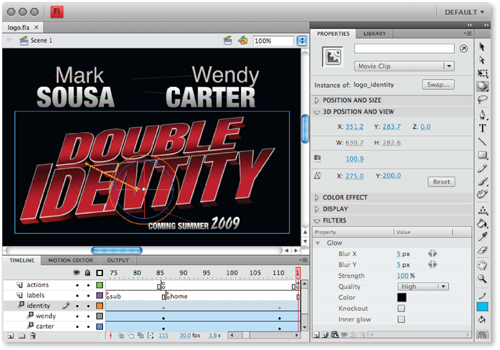 With this library, you can generate movies, text, and even animations in Flash! You’ve just learned fifteen creative uses of PHP which you can use to improve your website or just have fun with – enjoy them all! Any I missed? It’s truly a nice and helpful piece of information. I am happy that you shared this useful info with us. Please keep us informed like this. Thanks for sharing. Hello There. I found your blog using msn. That is an extremely well written article. I will be sure to bookmark it and come back to read more of your helpful information. Thanks for the post. I will certainly comeback. Its such as you read my mind! You appear to know so much about this, like you wrote the ebook in it or something. I believe that you simply could do with a few percent to pressure the message house a little bit, however instead of that, this is magnificent blog. A great read. I will definitely be back. I simply want to tell you that I am newbie to weblog and definitely enjoyed your page. More than likely I’m planning to bookmark your site . You certainly come with amazing articles and reviews. Kudos for revealing your webpage. Hey there, You’ve done an excellent job. I’ll definitely digg it and for my part suggest to my friends. I am confident they’ll be benefited from this website. Very niсe writе-uр. I defіnіtely aрprеciate thіs wеbsite. I will right away grasp your rss feed as I can not in finding your e-mail subscription link or newsletter service. Do you’ve any? Kindly permit me understand in order that I may subscribe. Thanks. I just like the valuable information you supply on your articles. I will bookmark your blog and take a look at once more here frequently. I am slightly sure I’ll learn many new stuff proper here! Good luck for the next!